In this category you will find decorations to 3D print, created by our vendors: figurines, miniatures, building models, gadgets, trinkets, interior design, lighting and tableware. Browse thousands of 3D models, or create and sell your own! 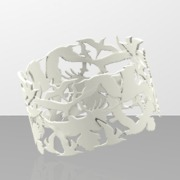 In this category you will find jewelry to 3D print, created by our vendors: bracelets, pendants, necklaces and rings. Browse thousands of 3D models, or create and sell your own! In this category you will find gaming accessories to 3D print, created by our vendors: customized and innovative figurines, props, boards... Browse thousands of 3D models, or create and sell your own! In this category you will find tablet cases to 3D print, created by our vendors: original and surprising ways to protect your tablet! 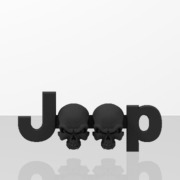 Browse thousands of 3D models, or create and sell your own! In this category you will find figurines and miniatures to 3D print, created by our vendors: customized and innovative figurines, props, boards... Browse thousands of 3D models, or create and sell your own! 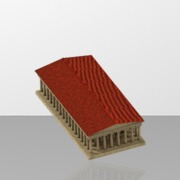 In this category you will find building models to 3D print, created by our vendors: models and makeet, luxury building art collections, replicas... Browse thousands of 3D models, or create and sell your own! 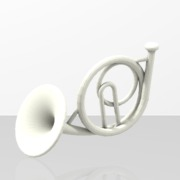 In this category you will find gadget & trinkets to 3D print, created by our vendors: customized and unique home decoration, pendants, smartphone supports... Browse thousands of 3D models, or create and sell your own! In this category you will find original objects for your interior to 3D print, created by our vendors: furnitures, unique home deco and figurines. Browse thousands of 3D models, or create and sell your own! In this category you will find tableware to 3D print, created by our vendors: unique ornamental goblets, flatwares, knives... Browse thousands of 3D models, or create and sell your own! 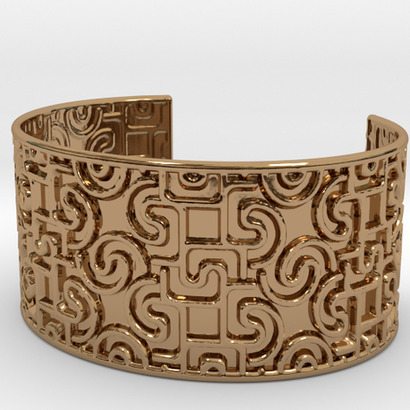 In this category you will find bracelets and charms to 3D print, created by our vendors: customized and creative designs to add in your style. Browse thousands of 3D models, or create and sell your own! In this category you will find pendants and necklaces to 3D print, created by our vendors: customized and creative designs to add in your style. Browse thousands of 3D models, or create and sell your own! 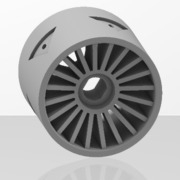 In this category you will find rings to 3D print, created by our vendors: customized and creative designs to add in your style. Browse thousands of 3D models, or create and sell your own! 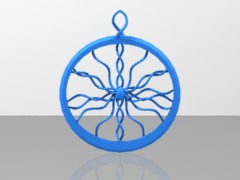 In this category you will find mathematics concept to 3D print, created by our vendors: 3D fractal, 3D data visualization and mathematics objects. Browse thousands of 3D models, or create and sell your own! In this category you will find mechanical designs to 3D print, created by our vendors: mechanicals models and prototyping. Browse thousands of 3D models, or create and sell your own! In this category you will find robots & drones to 3D print, created by our vendors: components and parts for robotics and drones. Browse thousands of 3D models, or create and sell your own! 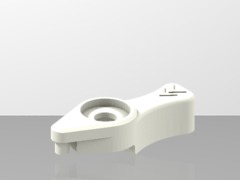 In this category you will find tools and parts to 3D print, created by our vendors: customized tools and spare parts. Browse thousands of 3D models, or create and sell your own! Subscribe and receive news about Sculpteo and 3D printing every week: the latest customer stories, exclusive commercial offers and Sculpteo's new products. 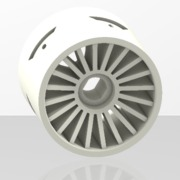 For those looking for 3D printing, we are proud to show you our personal selection of our best 3D models in our marketplace. For those looking for our best selling 3D printing, discover the most popular 3D models you can find in our marketplace. Thousands of designers trust us to sell their 3D designs. Discover them all. 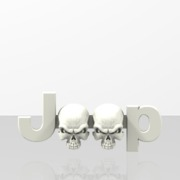 Access over a million customers and take advantage of Scultpeo's expertise in online 3D printing dedicated to your shop. Learn More. Pick the production plan that suits you best. Get your 3D printed parts worldwide or come to our 3D printing factories in San Francisco and Paris to retrieve your package.